I'm going to start developing my own film again. I have the equipment (inherited from my Dad) and just got both C-41 & E-6 chemistry. 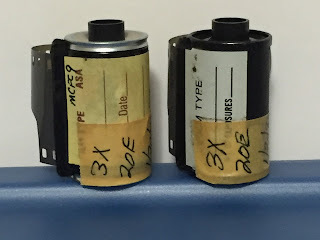 Well the other day I was rummaging through a box that had some of the equipment and I found in the bottom 2 rolls of "hand rolled" Tri-X film that my Dad rolled himself. He shot so much film that he was rolling his own to save $$. 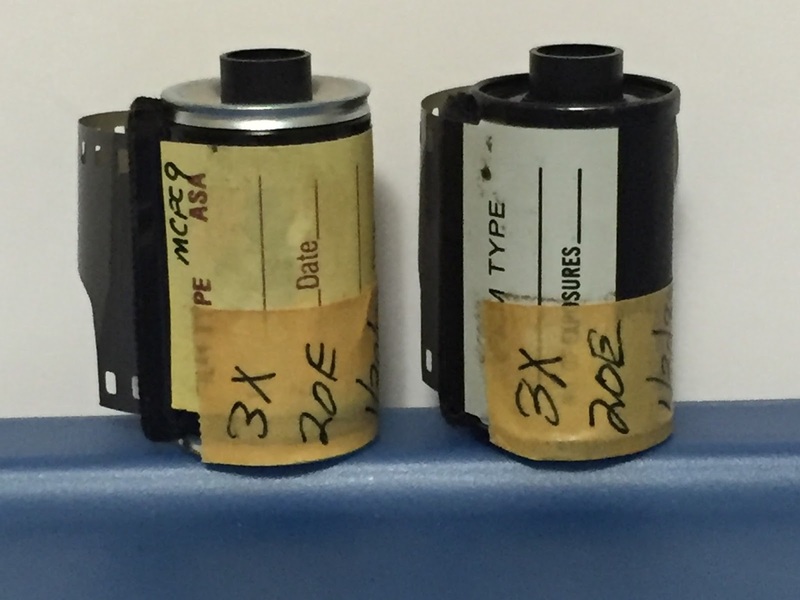 Some of the equipment in the box was several film rolling devices & about 50 empty reusable 35mm film canisters. This film is dated 1985 so it's WELL past it's used by date. Also he simply labled it "3X" & "20E" Not 100 sure what the ASA is, but I suspect it's 400. I recall that's what he normally shot. We'll I'm going to dig up his old Nikon SLR and run both rolls through. I'll process them both in the stainless steel developing tanks that he used to own that are now with me. Should be nice, and fingers crossed the film is still good.